April is World Landscape Architecture Month (WLAM), an international celebration of landscape architecture. Established by the American Society of Landscape Architects, WLAM aims to demonstrate how landscape architecture affects our daily lives. WLAM introduces the profession to the public by highlighting landscape architect-designed spaces around the world. This year, follow ASLA’s Instagram as we kick off a month-long showcase of some of our student chapters. Starting April 1st, a different ASLA student chapter will take over our Instagram account to show off the projects they are working on and local landscape architecture. 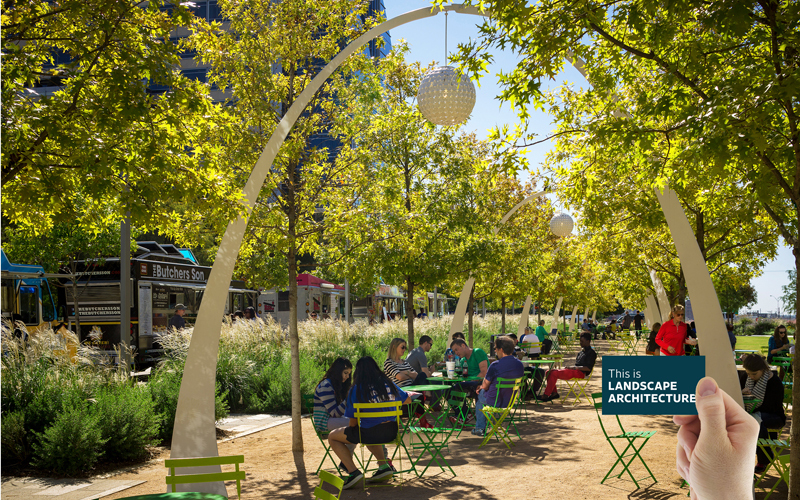 Remember to share your favorite landscape architect-designed spaces with #WLAM2018. ASLA will showcase all of these efforts to create a national story about connecting students across the world collaborating ideas that promote the landscape architecture profession. Newer PostMaineASLA Chapter Formation – Part 2: Why do it, anyway?